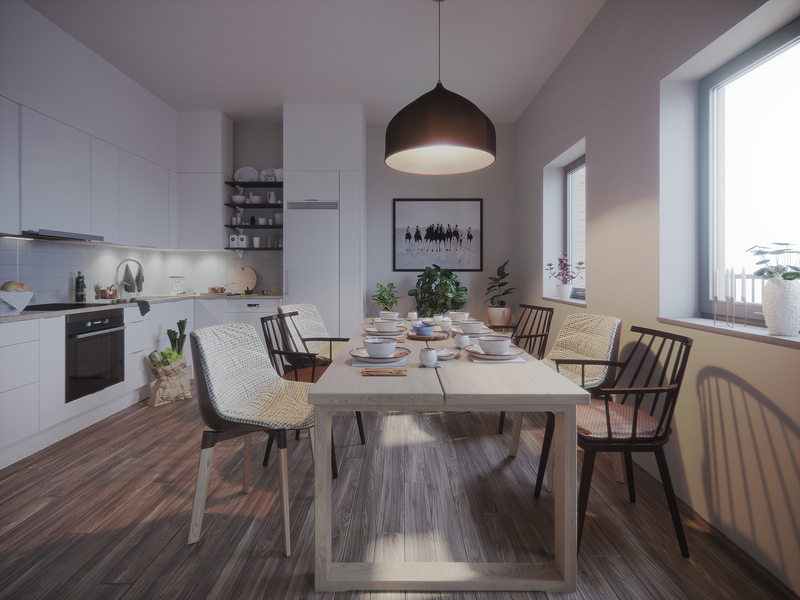 description of project: Interior in Scandinavian style. In addition, we also worked also on interior details here. By selected the right decorations and furniture we have represented cozy interior atmosphere, as a result, we have got interesting project.